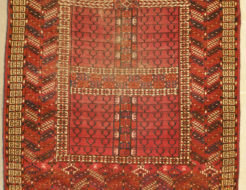 The antique Turkoman Tekke rug came from a tribe that was one of the most influential of all of the Turkoman tribes. 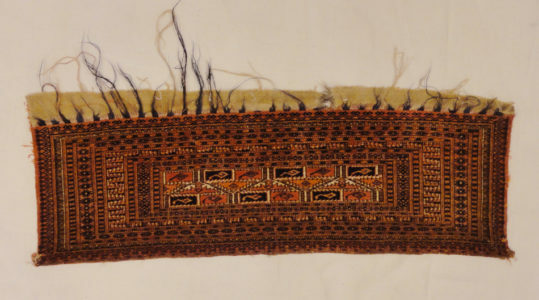 Made of natural wool and dyes. 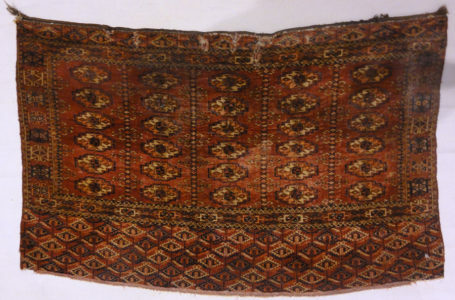 This very finely woven Tekke Juval is an exceptionally remarkable example of the work of the once nomadic Tekke Turkmen women in western Central Asia. 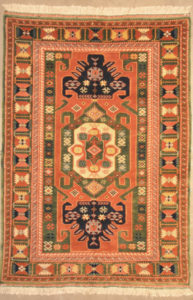 Rugs like this were known as Juvals. 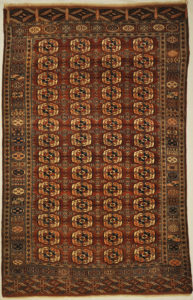 Most all antique Tekke Rugs have a distinctive weave. 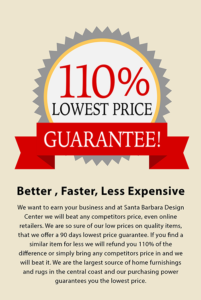 They are made and formed by asymmetrical knots tied onto ivory coloured wool warps. 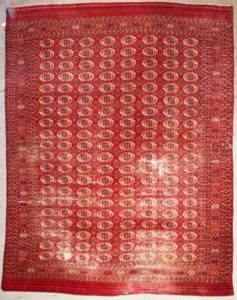 The antique Tekke Torba rug came from a tribe that was one of the most influential of all of the Turkoman tribes. 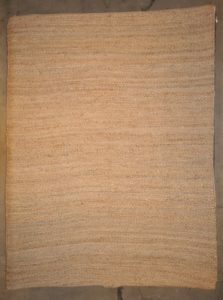 Made of natural wool and dyes. The nomadic Tekke tribe was one of the most influential and far reaching tribes of the Central Asian region. 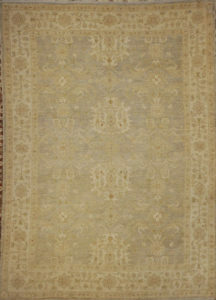 Bukhara rugs are known for their very soft pile, and this Fine Antique Tekke Bukhara Rug is a great example of this. 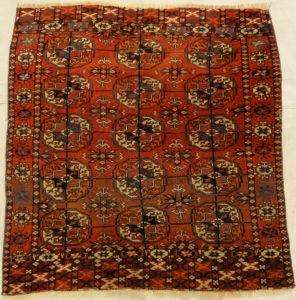 The antique Tekke rug came from a tribe that was one of the most influential of all of the Turkoman tribes. 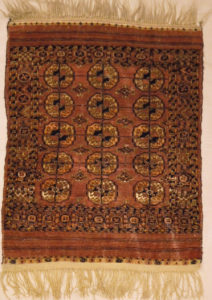 Made of natural wool and dyes. A classic motif paired with a modern palette. 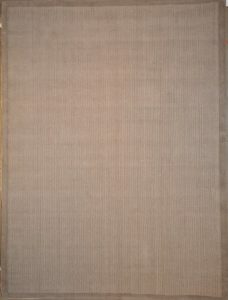 Finest hand spun Modern Stripe made of natural wool.